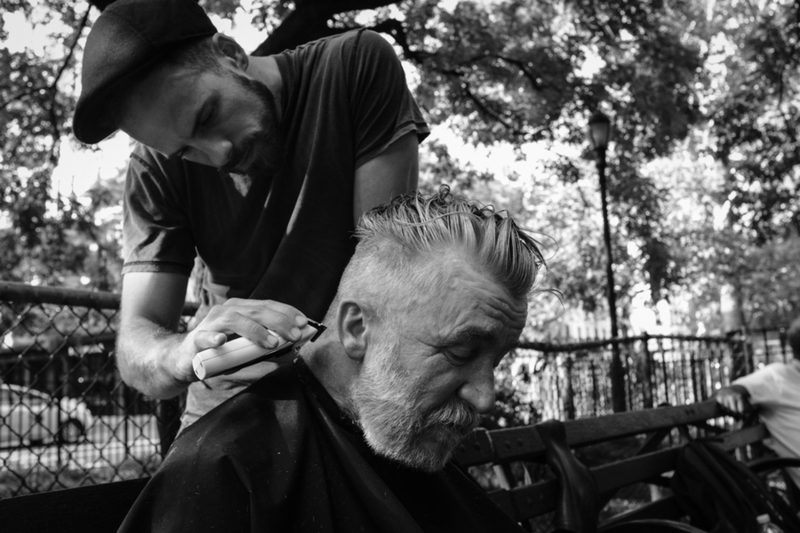 Josh Coombes is a UK-based hairdresser and when he started to reach out to the homeless in his city and offer them free haircuts, he started the hashtag #dosomethingfornothing. It wasn’t long before he decided to take this idea to more than just his native city. The idea is that as the hashtag and online presence grow, others will be inspired to ‘do something for nothing’. Whether that may be to people sleeping rough or basically anyone in need of some love.